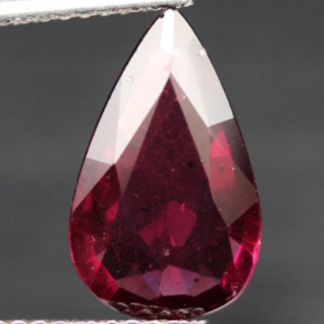 Don’t miss this eye catchy red Rhodolite Garnet loose gemstone, now available for sale directly from our private gems collection, at wholesale price. 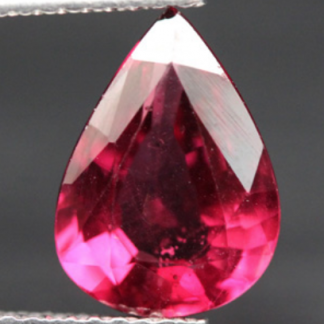 This beautiful red gemstone was genuine earth mined in Africa, where it was shaped into an elegant pear faceted cut with good size and proportions, it present a raspberry pink color, an attractive red color hue with some tynt of pink, with strong saturation and medium tone. 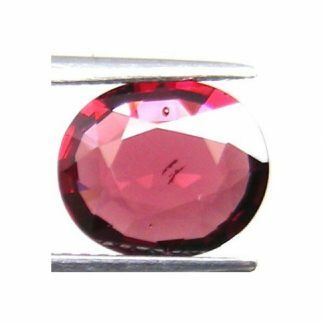 This beautiful gemstone weight over two carats and present good luster and transparent clarity valued VSI with minor inclusions, almost invisible to naked, that don’t preclude the beauty and attractiveness of this gemstone. 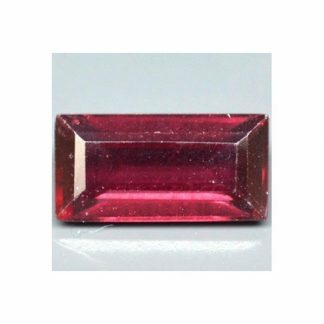 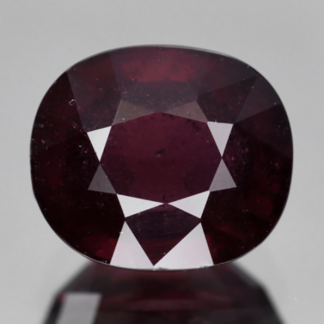 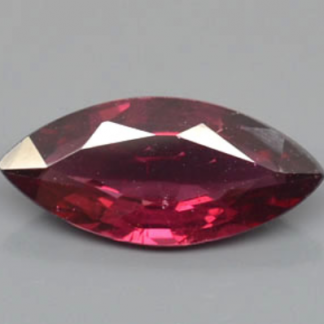 Rhodolite garnet like other gemstones from the garnet mineral family can be easily used in jewelry to create elegant and original pieces like ring or pendant. Offered at affordable price this eye catchy gemstone with its unique and rare pinkish red color is perfect to be stored in your gems collection or to be used in jewelry. 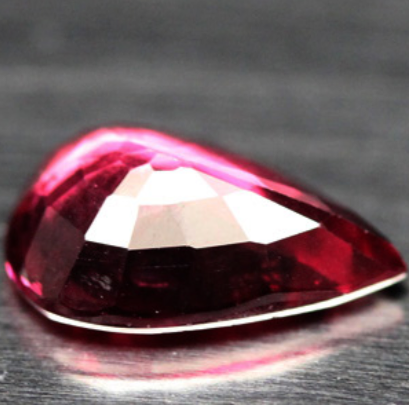 Dimensions: 10.9 X 7.9 X 4.0 mm.